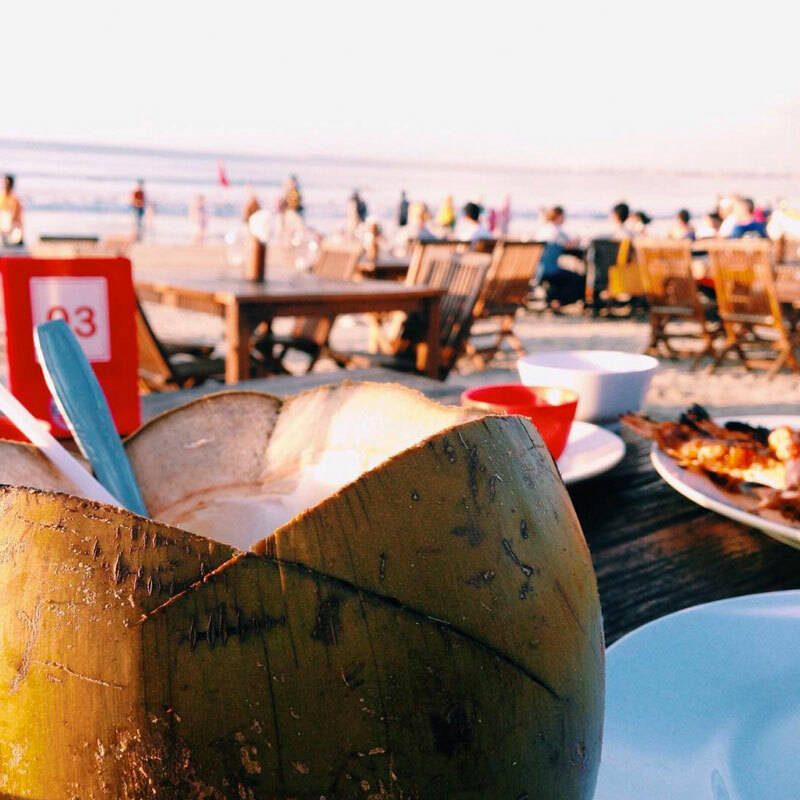 Have you ever travelled to Bali with a nagging worry that you may not be able to find halal food? Or worse, stumble upon Halal restaurants, unsure if they are actually good but try them anyway because you’re afraid you may not pass by any other? Although Bali is home to a majority of Hindu population, Muslims make up 12% of its population. 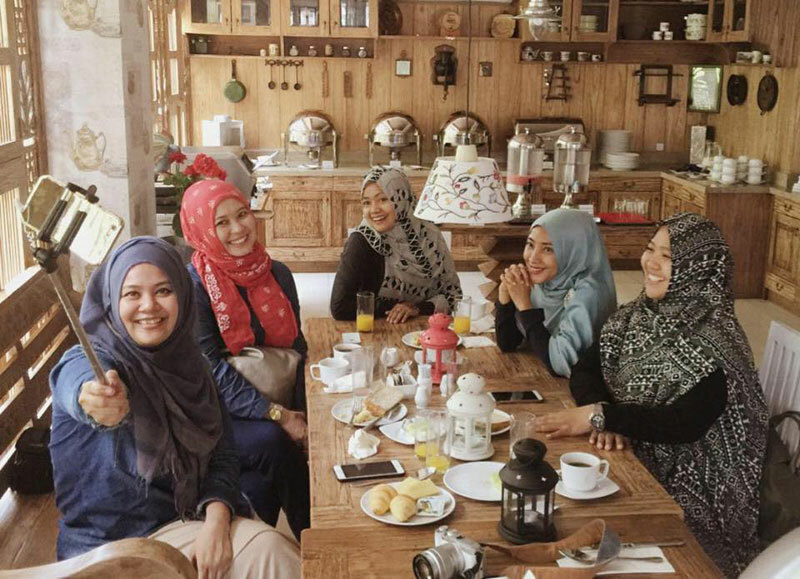 And despite this minority, Bali actually boasts of a number of restaurants serving Halal food, from authentic Indonesian dishes to even Arabic cuisine. 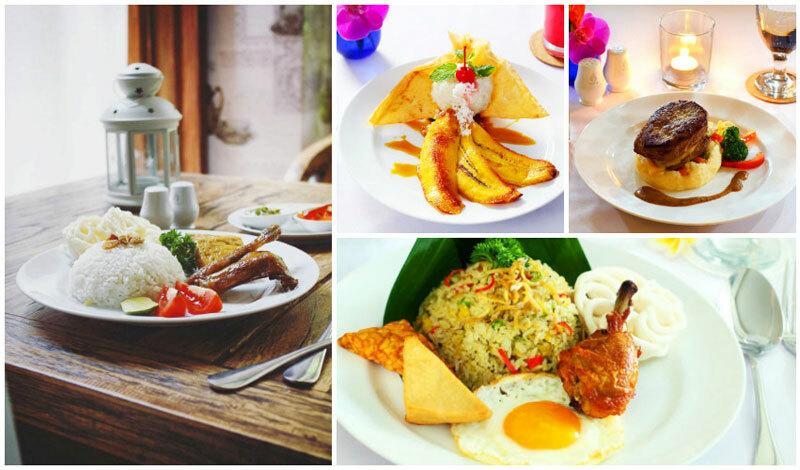 If you miss homecooked food, you’ll be able to find it at Café De Dapoer, located in The Rhadana Kuta. 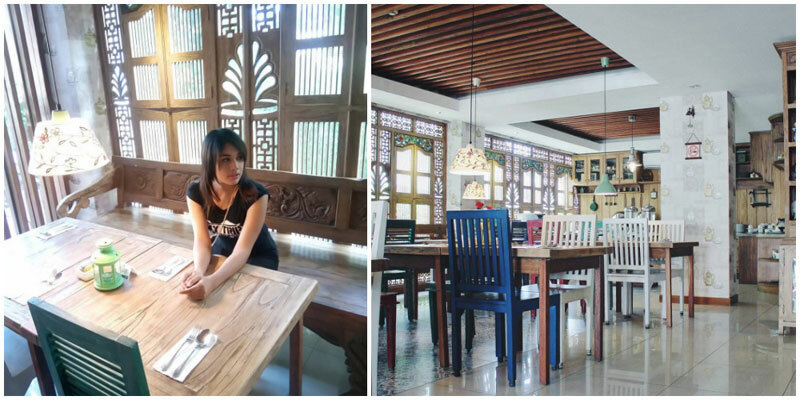 With a unique concept merging traditional Javanese décor, wood carvings and colorful chairs – the restaurant offers a cosy ambiance for both couples, or friends looking to get together over a meal. One menu must-try is the Mamie Fried Chicken that tastes just like homemade fried chicken, and comes complete with tofu, tempeh and crackers. In addition to the chicken, there are many equally delicious menu favourites you just have to be there to try for yourself! How could we forget dessert? Do try the Fried Banana Si Abang, uniquely served with a side of sticky rice, and topped with grated coconut and brown sugar sauce or chocolate milk. 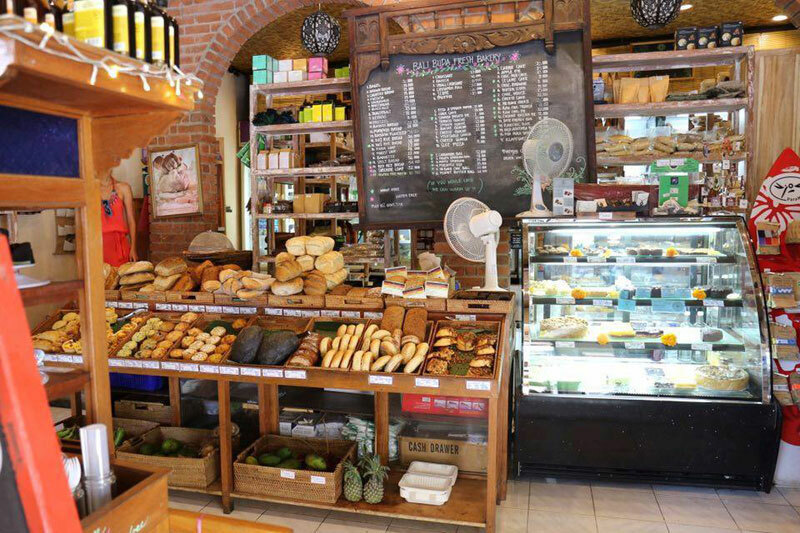 We bet you won’t be homesick no more, with just one visit to Café De Dapoer! 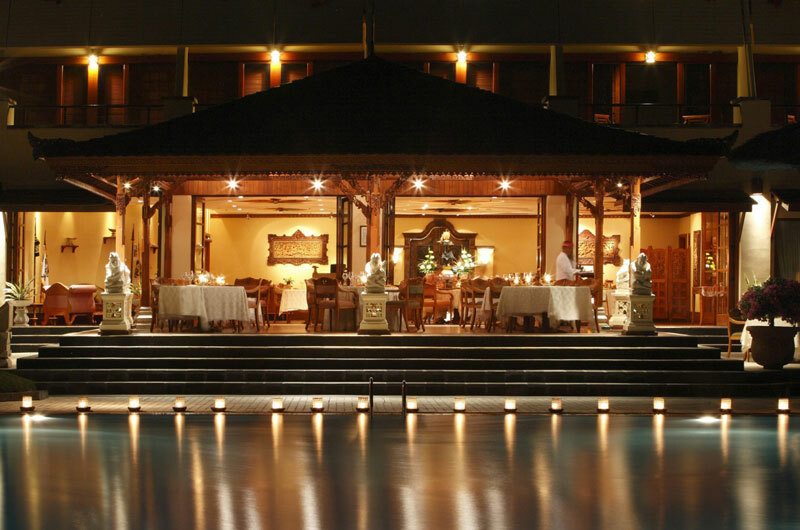 Situated in luxurious ​​Nusa Dua, Bali Tamarind Restaurant (also known as Tamarind Kitchen & Lounge) provides a truly unforgettable dining experience. 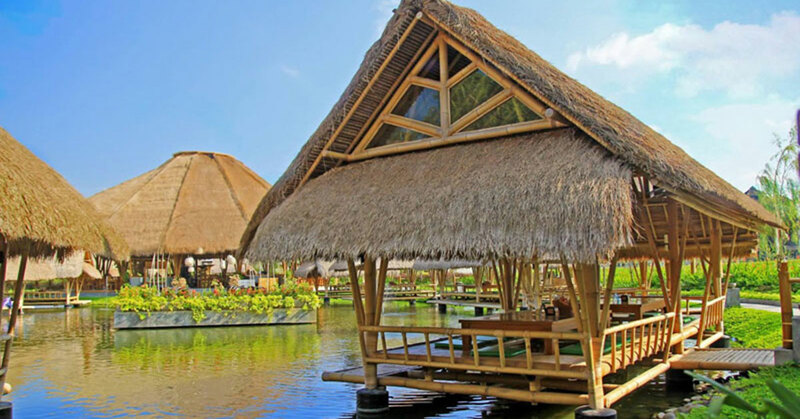 Located right on the beautiful waterfront, the restaurant itself, is a masterpiece constructed out of woven bamboo. 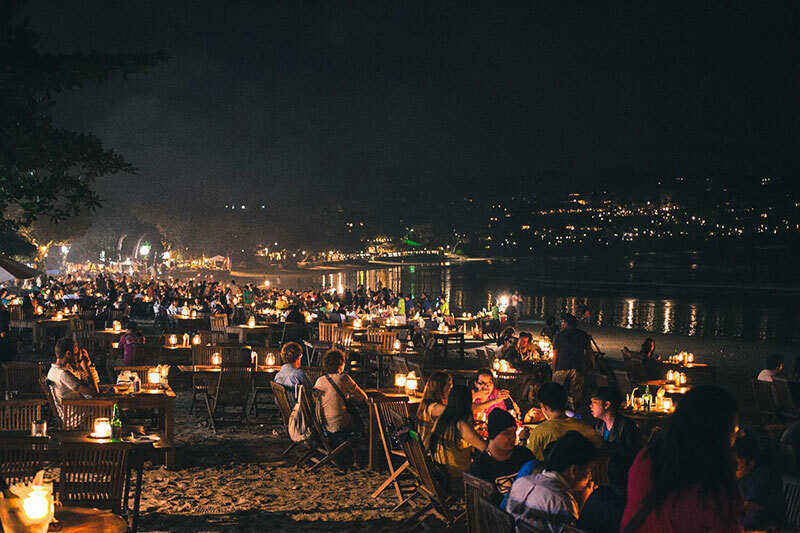 No wonder it has become one of the latest iconic dining places to eat in Bali! 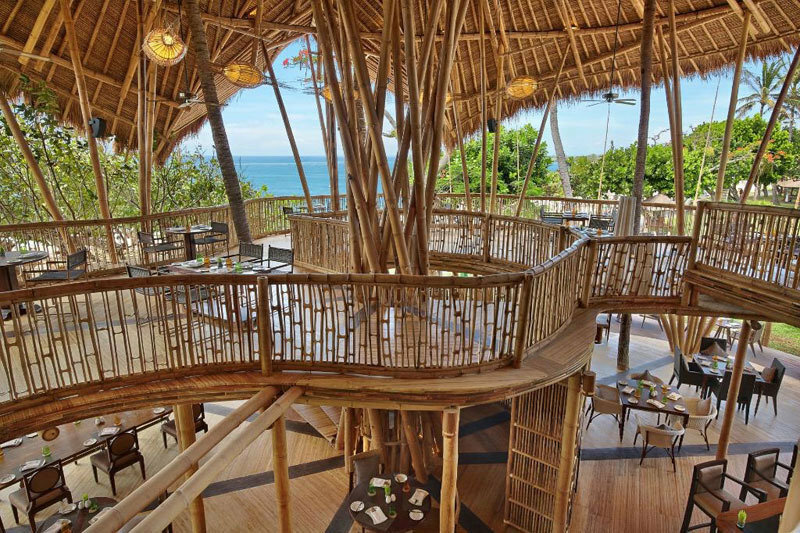 And once inside, you will immediately be fascinated by the detail of the bamboo architecture. 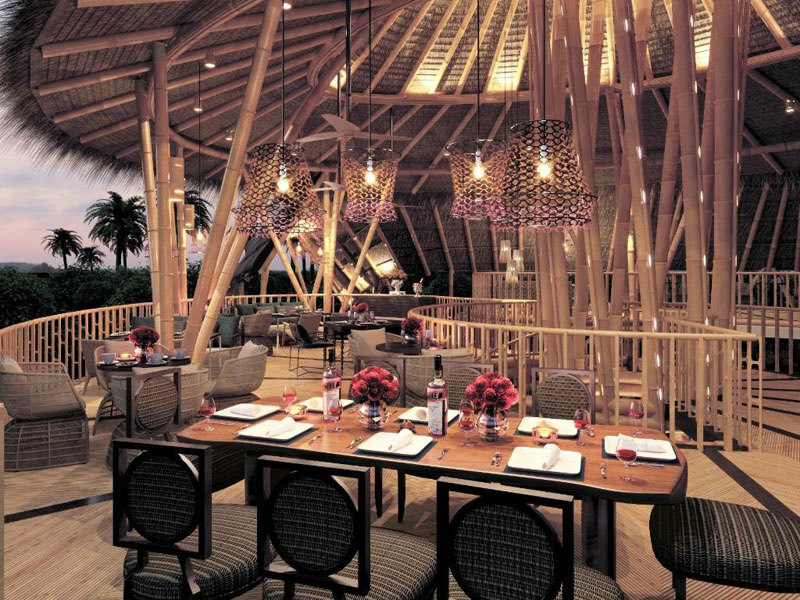 In the elegantly designed 2-storey restaurant, you’ll also get to dine with the ocean breeze blowing through your hair. 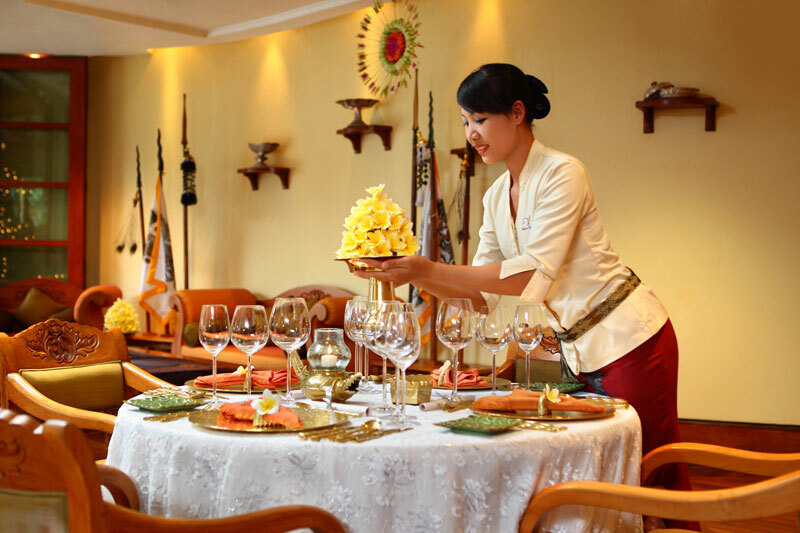 The chef and staff at Tamarind are ready to serve lunch and dinner with world-class International and Indonesian dishes. They aren’t just tasty, they’re healthy too! Tamarind Kitchen & Lounge not only offers unique design, but a wonderfully relaxed atmosphere, great menu and classy service too. What’s more impressive? The affordable price that will make anyone more than happy to eat here. 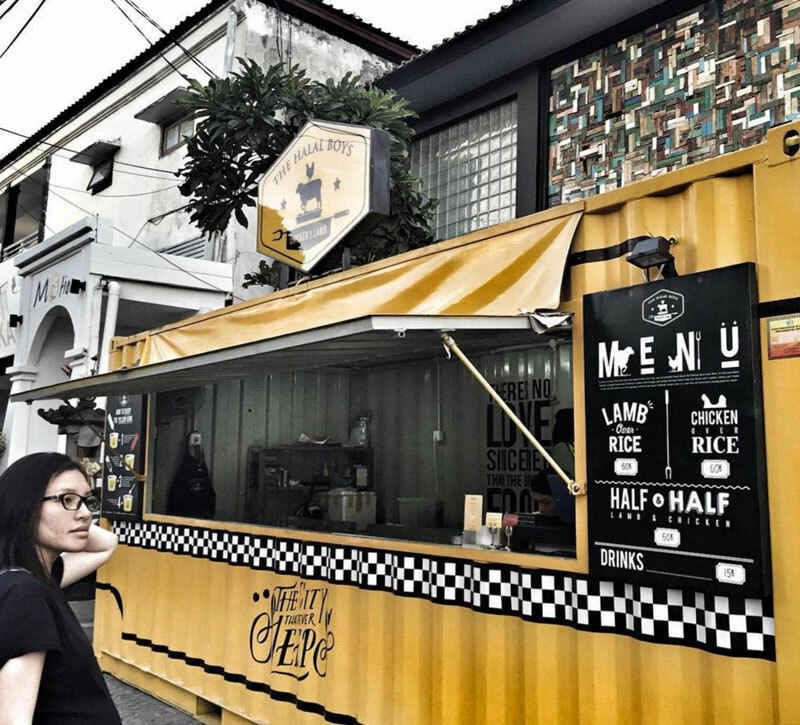 If you’ve ever hunted down halal street food in New York, you might have come across this kosher favourite that New Yorkers love – right here in Bali. The Halal Boys offers only Middle Eastern fare with their special white and red sauce that is so delivious – they refuse to share the secret recipe behind it! For those who love digging into a good plate of lamb chops, order the Lamb Over Rice. Mutton with a tempting aroma of spices, and served with basmati rice, their special sauces, salad, and pita bread. And for those who want to taste both dishes without having to over eat nor over order, there is the perfect option for you. Try the Half & Half Over Rice, consisting of both lamb and chicken! 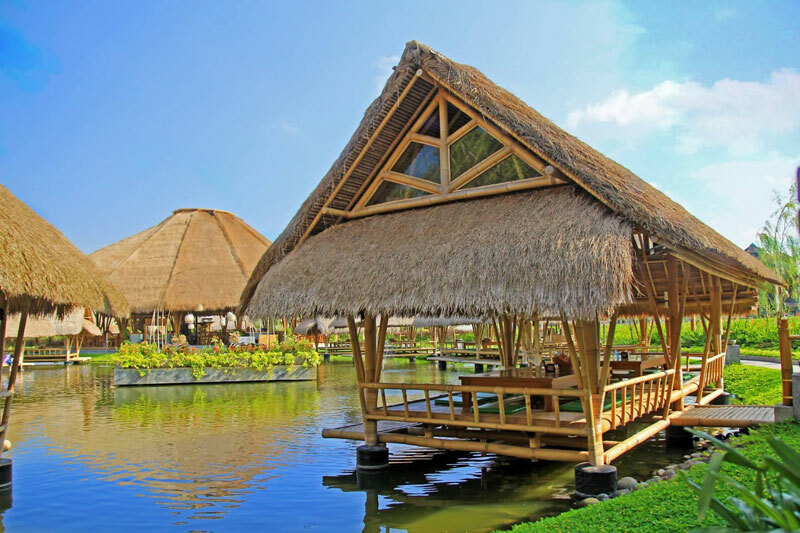 With floating bamboo gazebos perfectly framing a beautiful lake, coupled with dim lightings and soothing Indonesian music, Bale Udang Mang Enking is truly the epitome of dining in serenity. 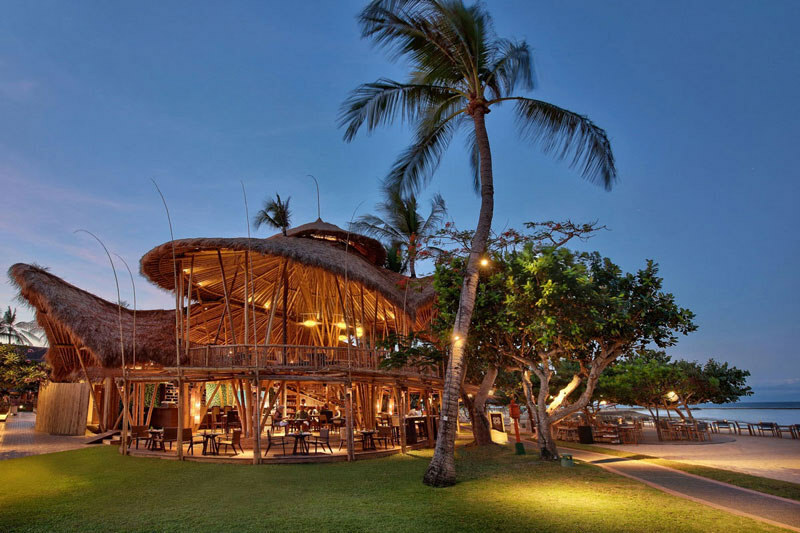 Although located just five minutes away from the busy Kuta Beach, the ingenious use of straw and bamboo enveloping the restaurant will make you feel as though you’re away from all the bustling hubbub of Kuta. 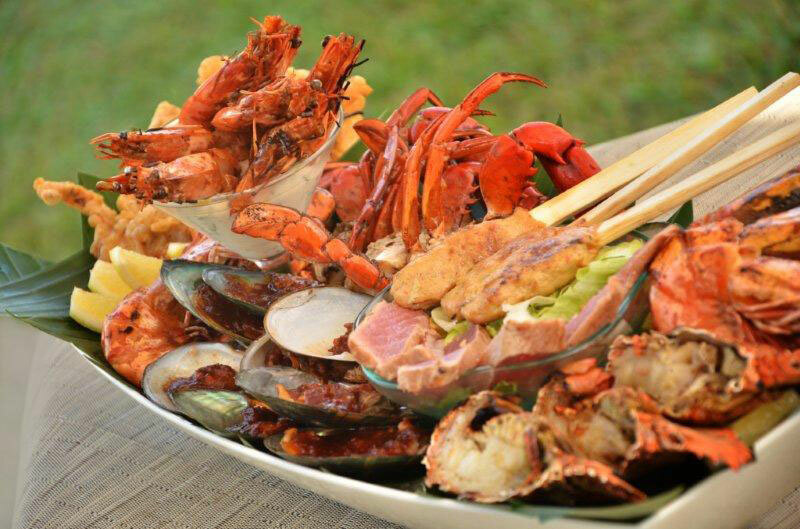 While you laze comfortably in your gazebo, you just need to prep yourself to be served with some of the best seafood in town. 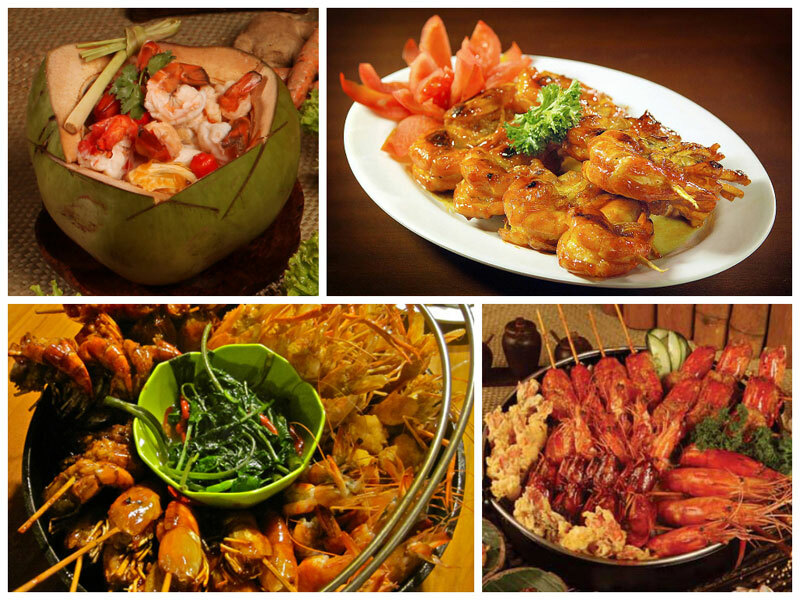 The restaurant prides itself in its shrimp delicacies (‘udang’ means shrimp in Bahasa Indonesia) and it’s certainly a must-try. And guess what? The shrimps can be prepared in more ways than you can imagine: from grilled, to steamed, to soup, to ala Padangnese, and many many more! If you are craving for something more ‘meaty’, the restaurant also serves beef, chicken and duck. 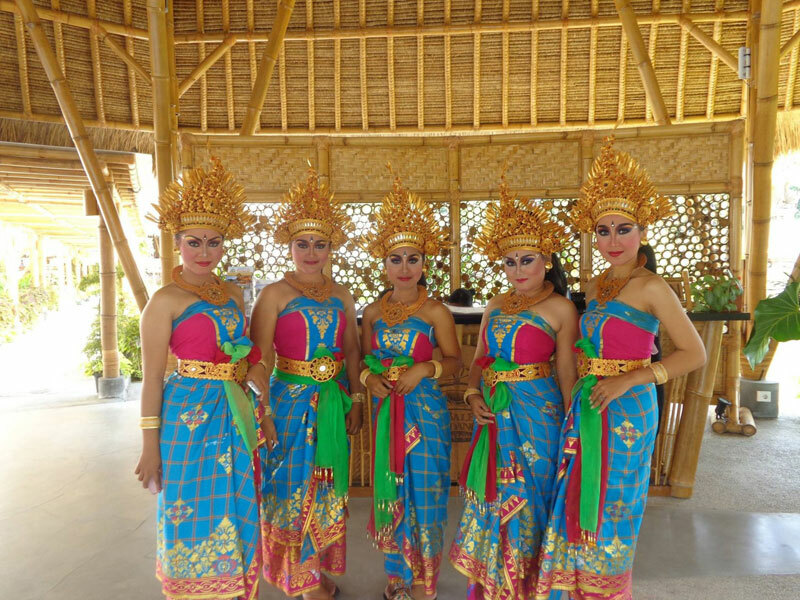 And if you’re there in the evening, you’ll also be entertained by traditional Indonesian dances – a very cultural experience indeed! Price ranges from USD$6 – $19. If you’re on a diet while on vacation, we know sometimes it gets hard. 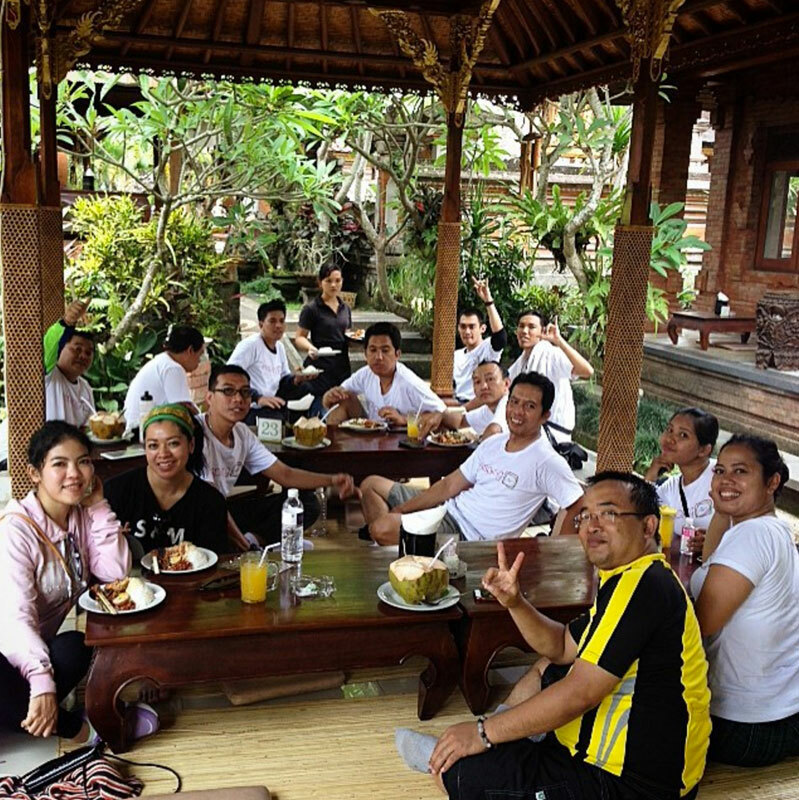 Thankfully, at Bali Buda, you’ll still be able to enjoy a variety of healthy and delicious food that won’t mess your diet up! Low in calories and rich in yummy, the food here are mostly self-grown, and organic too. Try the different pizzas, sandwiches, pasta, salads, crepes, and gelato. There are also gluten-free options for those who require it. If you think that healthy food is not tasty – think again. The drink menu is also quite diverse, from juices and infused teas, to a variety of vegetable milk and smoothies. Our favorite on the menu especially, is the hot oatmeal that’s rich in fibre, and enjoyed with a topping of coconut milk, brown sugar, dates and walnuts. For dessert, you must try the Pumpkin and Caramelised Walnuts Pumpkin Pie, made from organic raw honey and homemade ginger jam. Can we say, YUM? 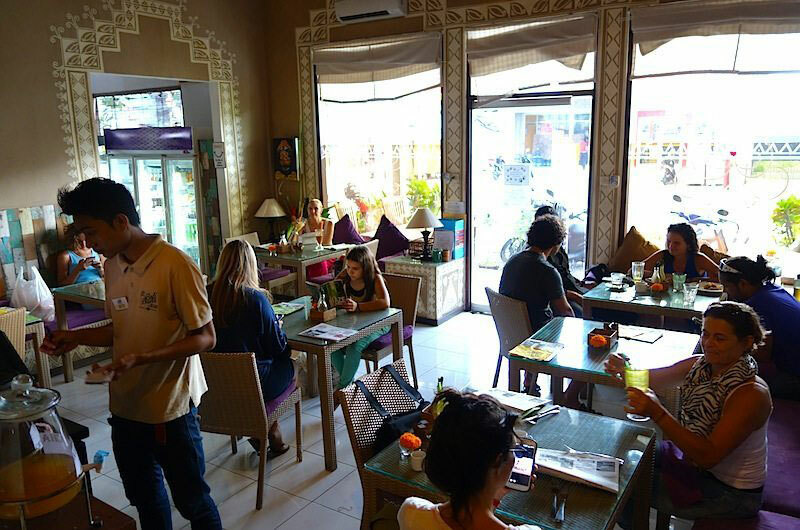 Located in a strategic area of ​​Seminyak, Queen’s Tandoor has been named as one of the best Indian restaurants in Bali. 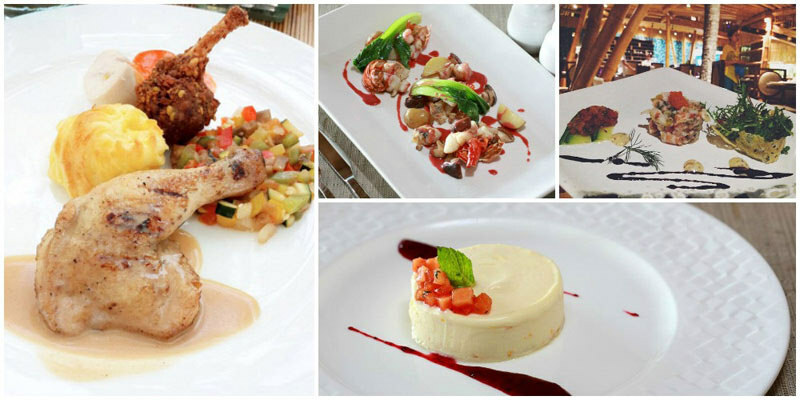 And this delectable restaurant is ready to pamper your tongue, and your stomach. Consisting of indoor and outdoor areas, wherever you choose to sit, you’ll still be able to enjoy the unique Indian ambiance – a combination of the exotic decor, and tantalising aroma of spices wafting from the kitchen. 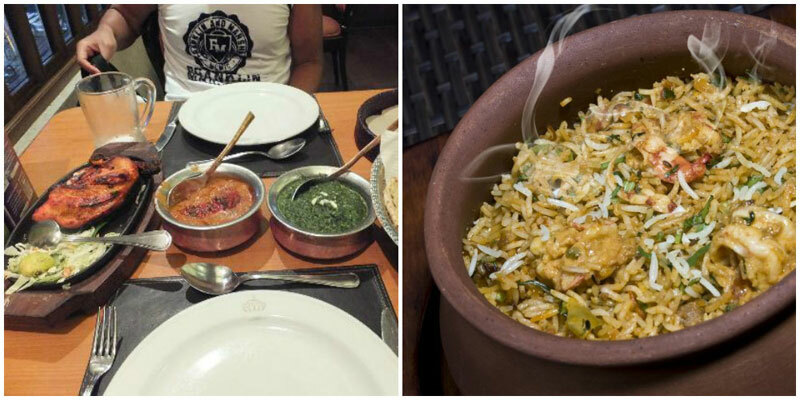 At Queen’s Tandoor, you will be invited to explore India through the food. 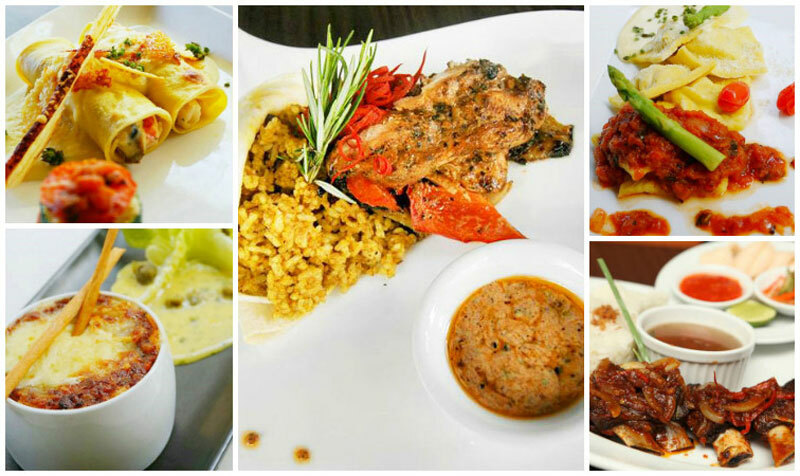 From delish Kashmir dishes, to the spicier Southern Indian dishes, it truly is one great adventure through the tongue. The menu comprises vegetarian dishes for those on a vegetarian diet, along with meat, chicken and seafood for the rest of us. For your appetiser, we recommend trying Bhel Puri and Pani Puri, and for your main, try the Prawn Biryani served with aromatic basmati rice and served in a clay container. 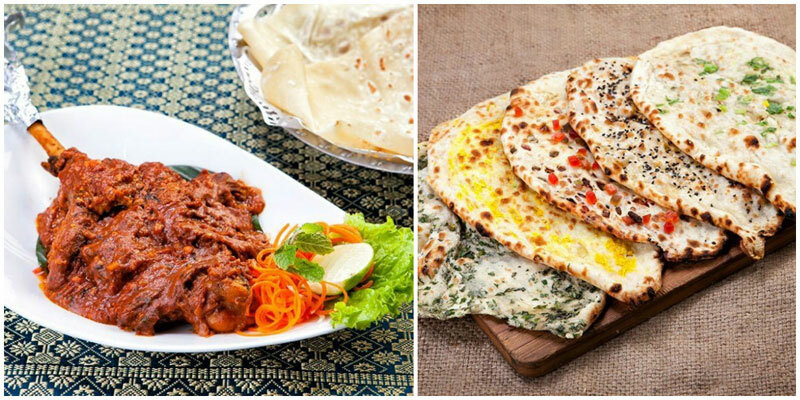 If you like spicy food, do try the Mutton Rogan Josh or Queens Raan and enjoy with naan bread. 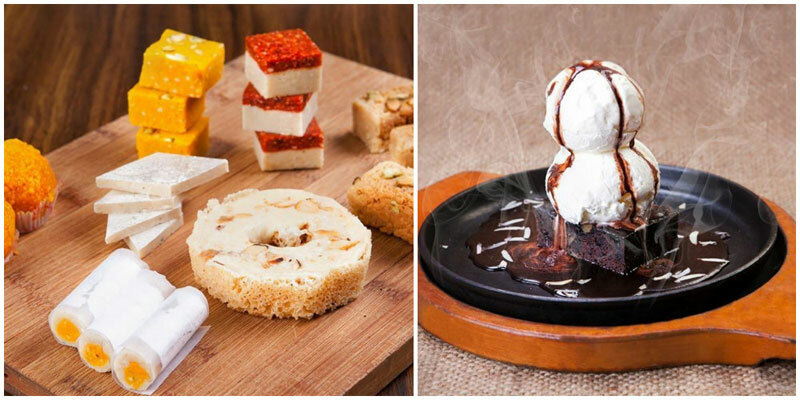 For dessert, apart from the usual Indian desserts like Gulab Jamun, there are also tempting Brownies in a hotplate and topped with ice cream. Do note that the portions served here are pretty huge, so be prepared to loosen your belt! Just like a soothing oasis, Pawon Pasundan offers a lush garden and pool surrounded by traditional huts – providing a rustic dining experience for those who like a little bit of the rustic country life. 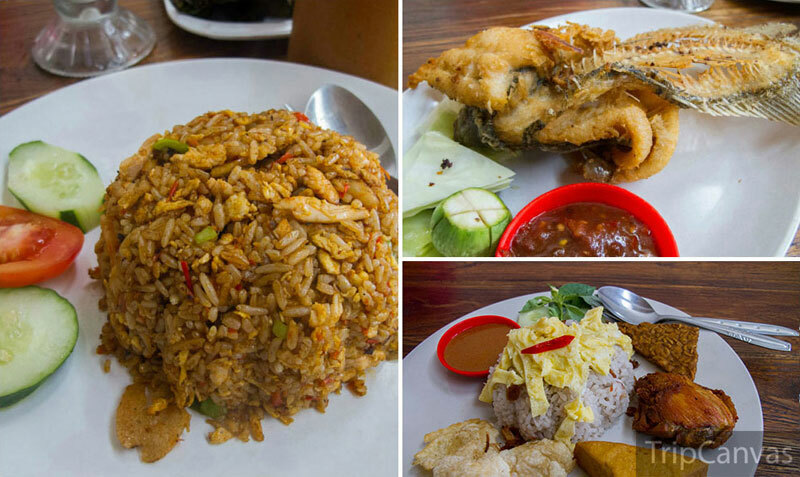 The menu at this restaurant serves up simple Sundanese fare. And let us just say, the levels of deliciousness here are pretty off the charts. One particular favourite of most guests here, is the Gurame Fly. A dish of fried carp that’s so nice and crisp, that it actually resembles fish with flapping wings! Dip it in soy sauce and eat it with hot rice, you won’t go wrong with this dish. Apart from Gurame Fly, you may also enjoy the Gurame Sop Pawon Pasundan with special seasoning that’s savory, fresh and fragrant all at the same time. 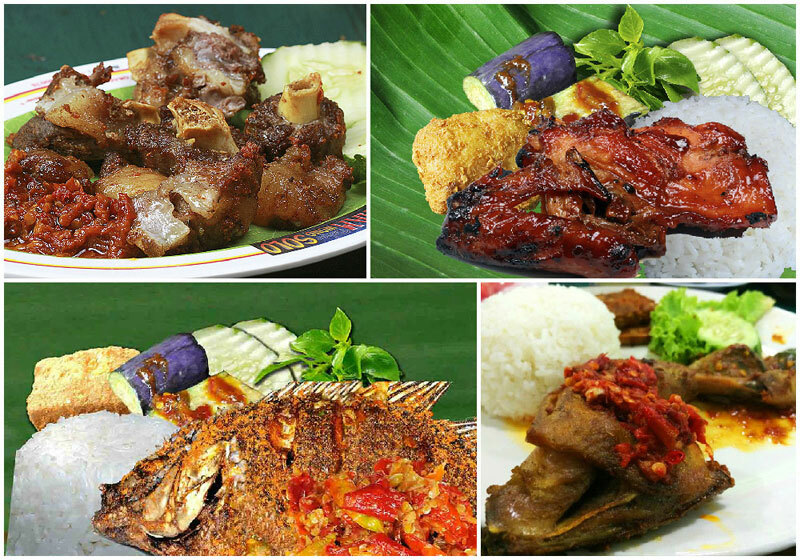 The choices of dishes here, are very suitable for those who enjoy Indonesian fare. Take the Fried Banana topped with brown sugar that can be enjoyed with ice cream or bread, for example – you’re bound to enjoy this lovely afternoon snack! And if the weather is hot, do try the Es Puter Kopyor that is oh-so-refreshing! Located in Aston Denpasar Hotel and Convention Center, this is Aston’s first hotel in Indonesia with a halal certificate. 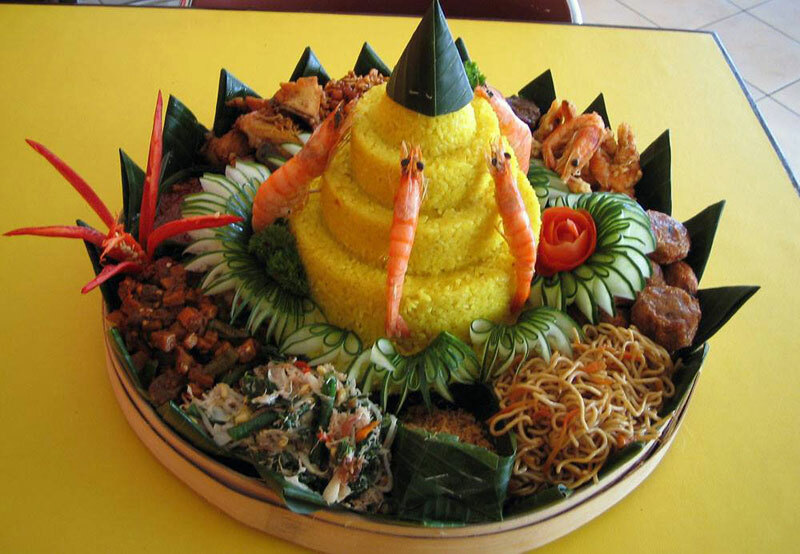 Each month, Jempiring Restaurant offers thematic menus and special promotions for guests. 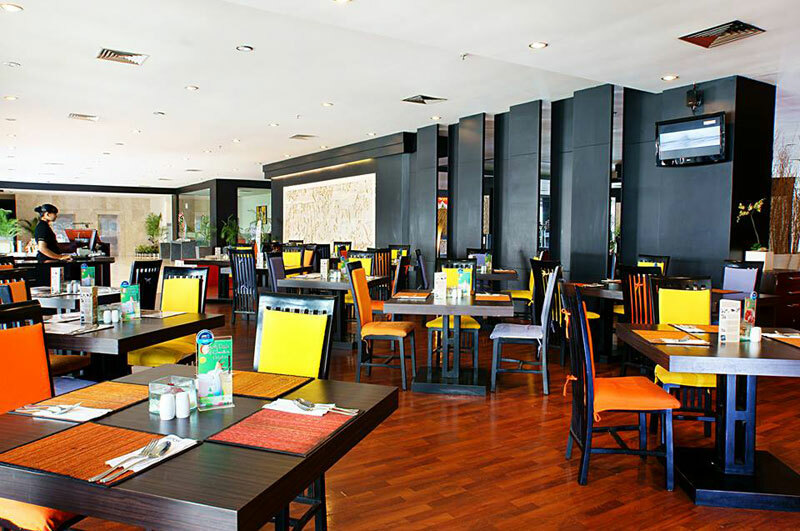 For fans of Italian cuisine, every Thursday, the restaurant serves according to the Italiano theme – where you can enjoy a variety of pasta, from spaghetti and cannelloni, to lasagna, ravioli, and more. 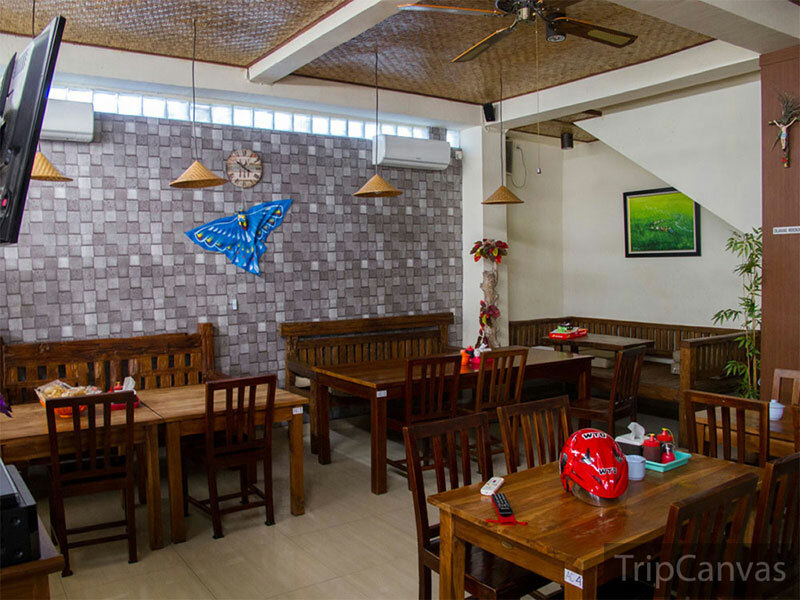 You do not need to worry about the Western menu served here, since the flavours have been adapted to the Indonesian palate, so anyone from holidayers, to locals can enjoy it! The Asian dishes here are no less tempting, such as the Grilled Prawn Szechuan and the middle eastern Grilled Chicken and Rice Biryani. Apart from food, the restaurant also has three drink specials that are always a favorite, namely Green Temptation, Massali Lassi Cooler, and Greeno Mojito. PS: You’ll never go wrong with the Massali Lassi Cooler! Wong Solo is famous throughout Indonesia for its Ayam Penyet. 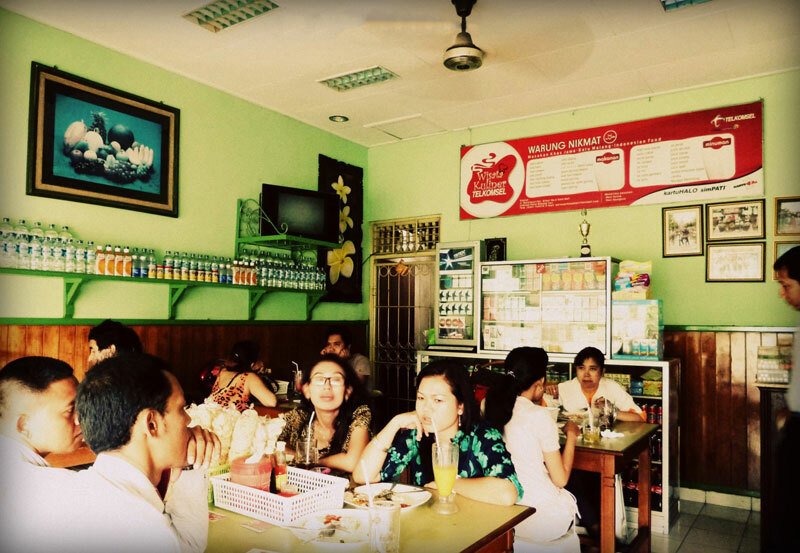 The name ‘Solo’ being the short version of Surakarta, a city in Central Java where this restaurant chain originated. After trying the Ayam Penyet at Wong Solo, we are swearing off KFC for life – as it doesn’t even compare! Served with spicy sambal, sliced cucumbers and fried tofu, it’s a pretty interesting way to eat fried chicken! 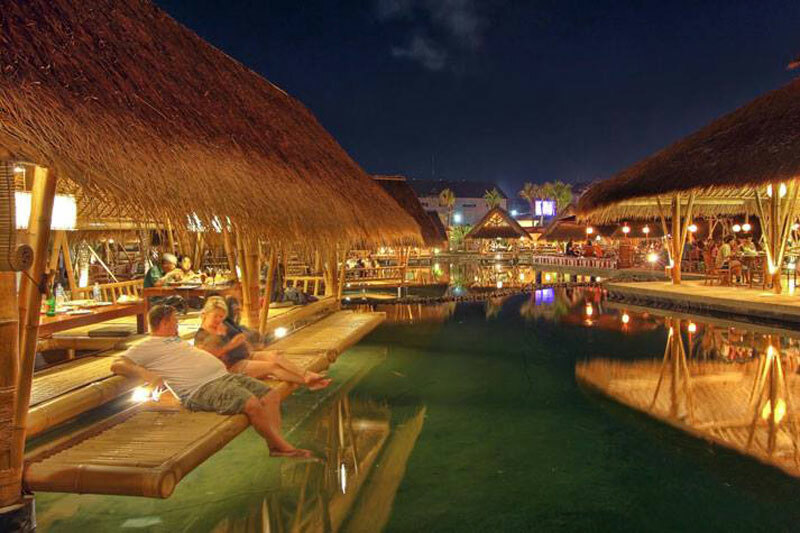 This restaurant also boasts a unique concept, with real authentic Javanese food in funky, modern surroundings. 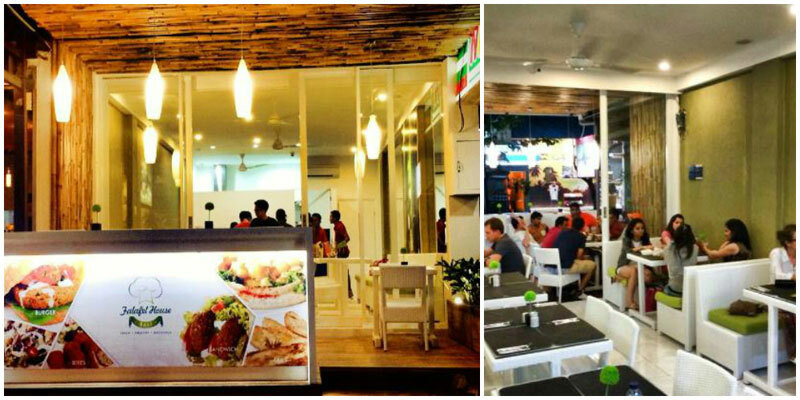 Like any 21st century little warung, you are guaranteed to leave with a full stomach and a big smile. 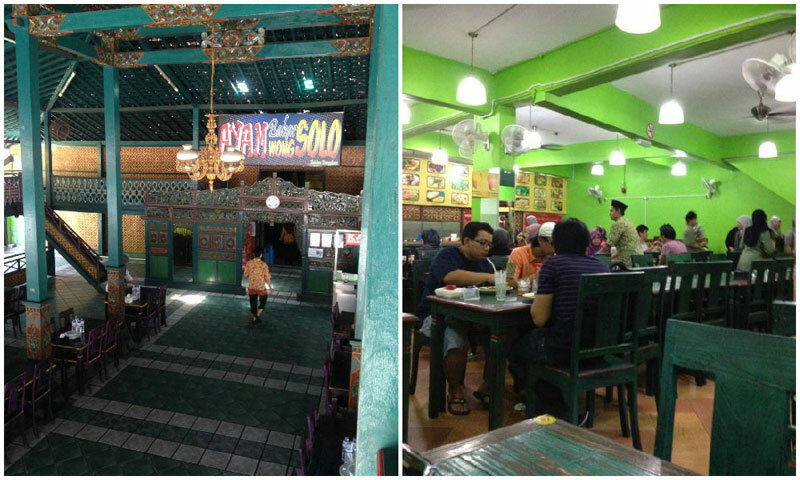 We hope that this restaurant chain continues to grow so that the whole world can eat their fantastic Ayam Penyet! When it comes to discussing the science of food, many of us are often convinced of the equation: healthy food ≠ tasty. But you’ll debunk this myth if you try Falafel House. There, you will be spoilt for choice – with a variety of dishes from Mediterranean to Middle Eastern. 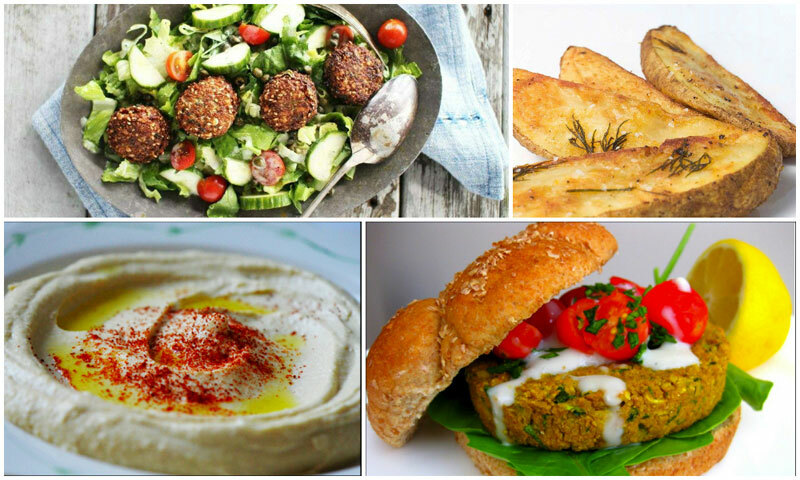 A must-try is of course their Falafel and Tabouleh, not forgetting the ever-delicious Hummus. Not only is the taste authentic, it’s also healthy for the soul! 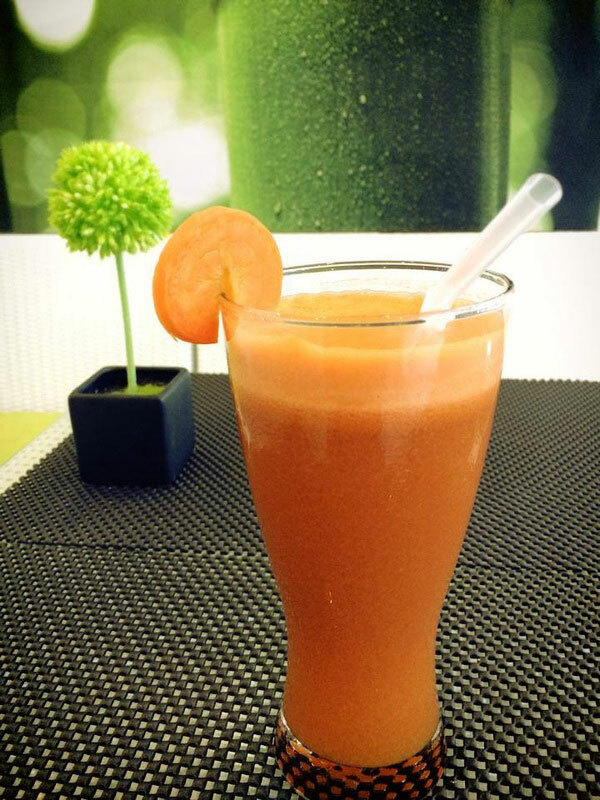 In addition, Falafel House also has its own healthy beverage concoctions – juice mixes that offer cleansing, vitamin boost and beauty results. How much more of a wholesome and delicious meal can you get? 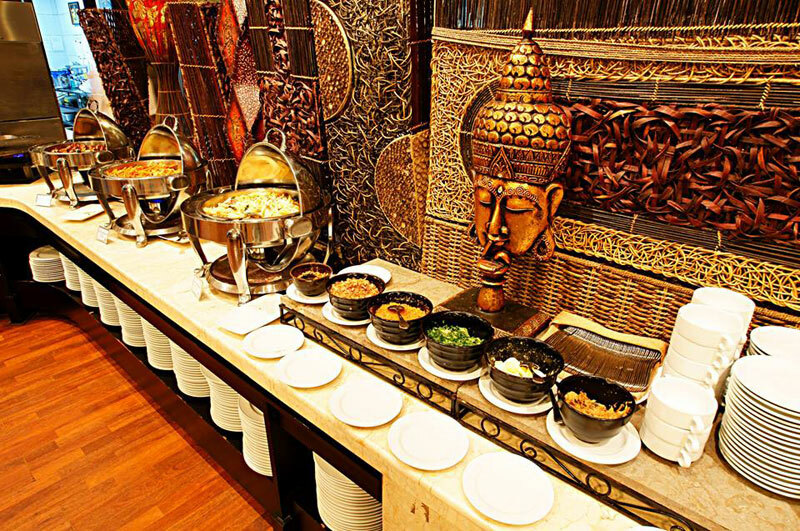 You’d almost feel like royalty at Raja’s Balinese Restaurant. As the first Halal-certified fine dining restaurant in Bali, its bold decision to exclude some of Bali’s most popular cuisine, such as the BBQ pork, was made to ensure that everyone has the chance to enjoy authentic Balinese cuisine in their finest. The culinary award-winning restaurant is decked out in luxurious hues and finishing. As you seat yourself comfortably in this majestic setting, treat yourself to its legendary Bebek Betutu, a whole duck marinated in a secret blend of 16 Balinese spices, before being wrapped in palm leaves and slow cooked. Another must-try dish is the flavourful Sate Lilit (grilled chicken on lemongrass skewer). Finally, end your dinner with some traditional dessert. Our pick? Have a go at the Rayun Penyineb Bali Sane Kasub, which is made up of a scoop of coconut milk in green bean pudding, coconut sticky rice, deep fried banana, and a pandan leaf pancake with jackfruit and palm sugar filling. Sounds complicated and delicious enough? Dining price ranges from US$13-$64. 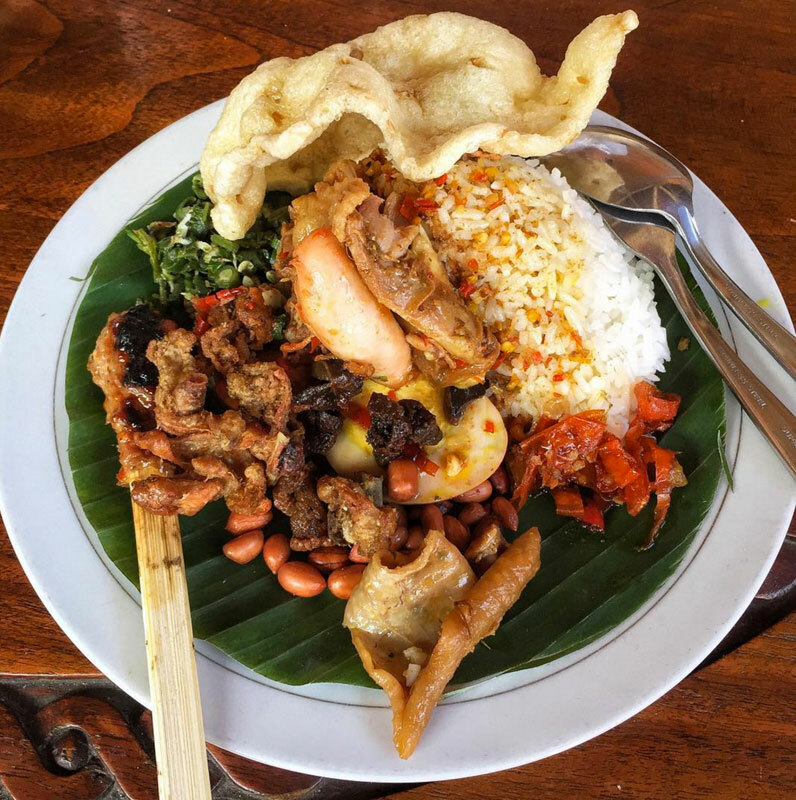 If you want to experience dining like a local and taste authentic local food, you mustn’t give visiting a warung (a modest traditional café) a miss! 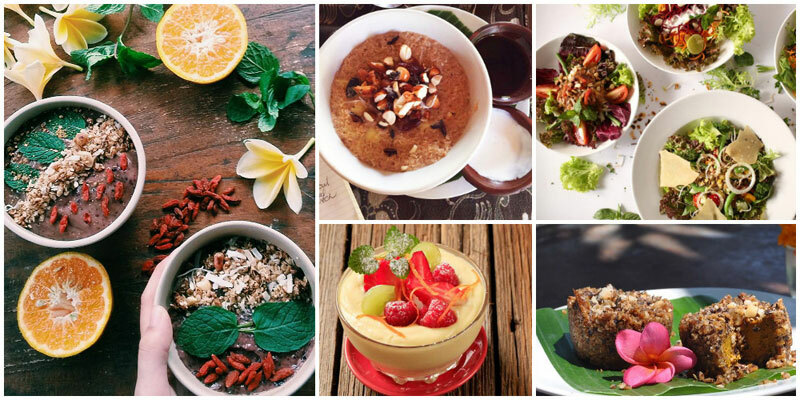 Amongst all the warungs in Bali, our top pick is Warung Nikmat, which translates to mean ‘Delicious Café’. From the vast selection of Javanese dishes to the wildly famous Nasi Campur, this warung is truly nikmat in every essence of the word. 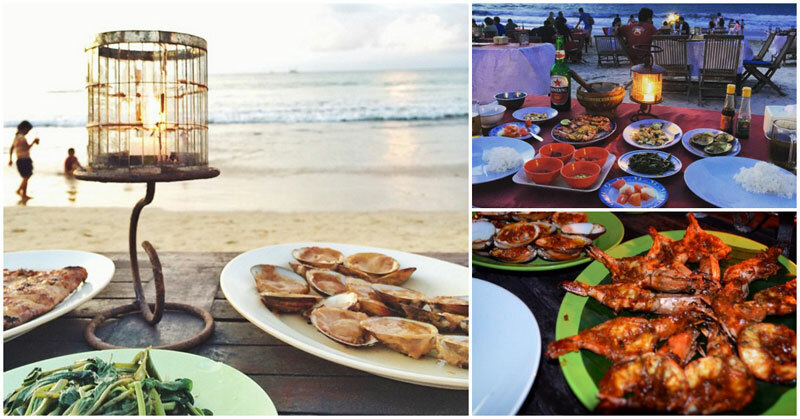 You can’t say that you’ve gotten the ultimate Bali experience without trying the seafood in Jimbaran. With so many seafood restaurants that litter the sandy coast, all boasting of the freshest, most affordable and most delicious catch, how do you know which to choose from? One of our picks is Nyoman Café, known for its clams and prawns (all freshly caught on the day), which are both served in garlic and tomato or chilli sauce. 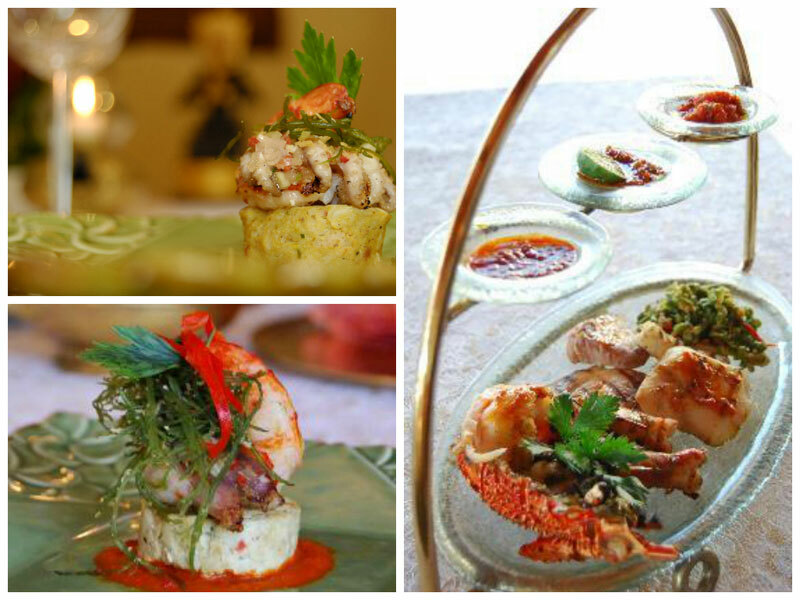 If spicy food isn’t really your thing, you may want to try the garlic butter prawn or snapper instead. Alternatively, ease the burning hot sensation by sipping some fresh coconut juice served directly from the fruit – very healthy and refreshing! Did we also mention that Nyoman Café is the perfect place for a romantic dinner? 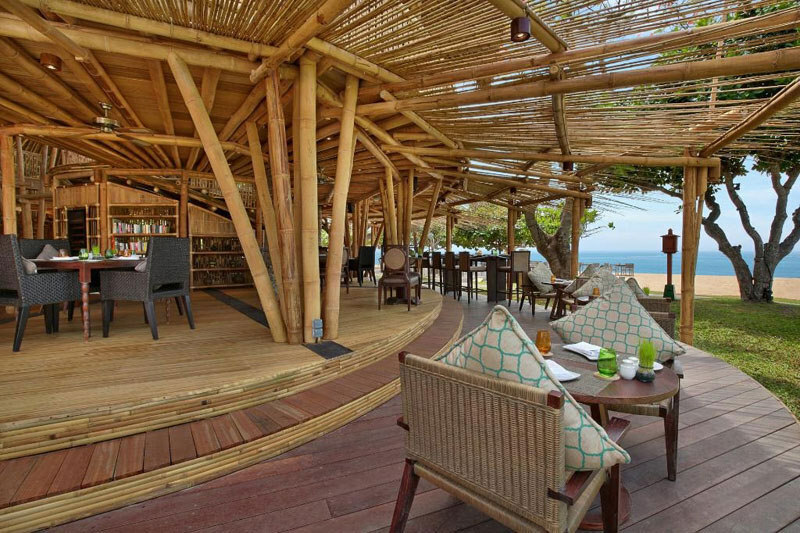 You can even opt to have a private singer to serenade you as you enjoy your meal by the vast ocean. How can it get any dreamier? Dining price averages at US$18/person. 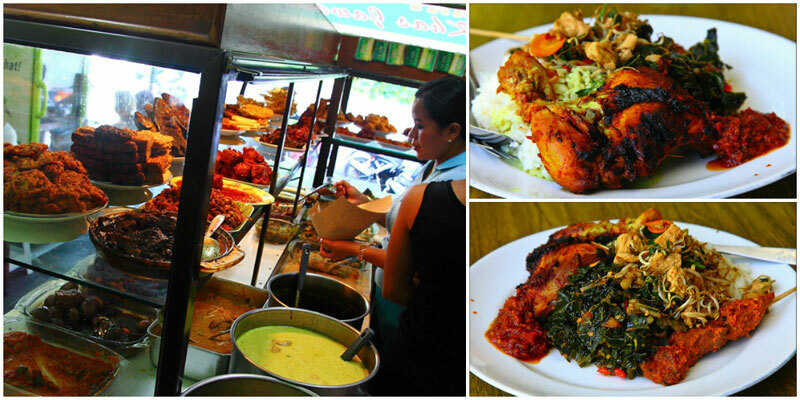 Located only 15 minutes away from the central of Ubud lies Bali’s arguably best and spiciest Nasi Ayam (Chicken Rice). You know when someone names the restaurant after a dish, she means serious business. 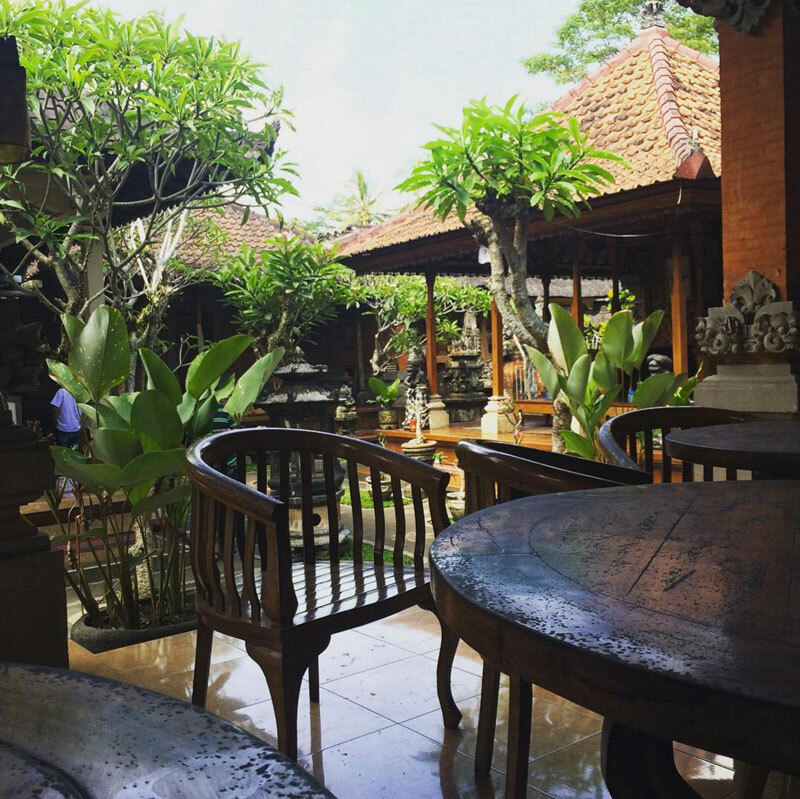 Imagine enjoying your (possibly) best Nasi Ayam in a rustic and artistic place – a traditional Balinese house with a spacious green courtyard. Isn’t it so homely and blissful? Your Nasi Ayam is served with Balinese lawar (salad), and a generous serving of its trusty friend – the sambal (chili paste). Certainly not for the weak-hearted, but it’s so good it almost hurts, literally! 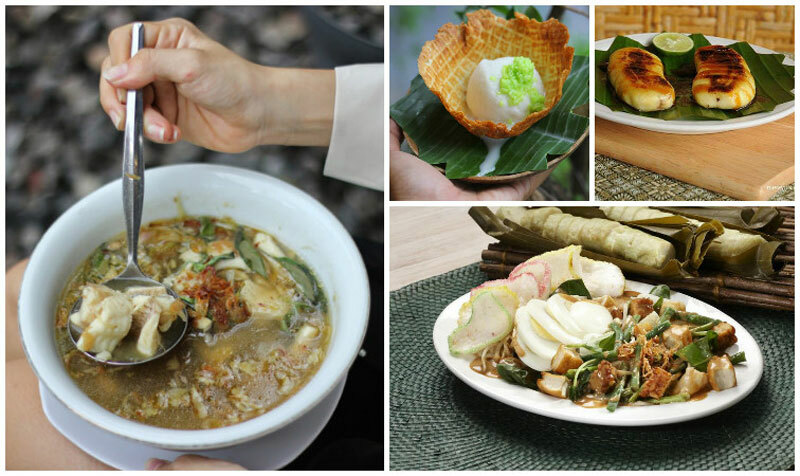 Don’t miss Ibu Mangku’s other Balinese goodies, such as Sate Lilit and Nasi Campur. Opens for breakfast and lunch, and costs on average US$5 for two. 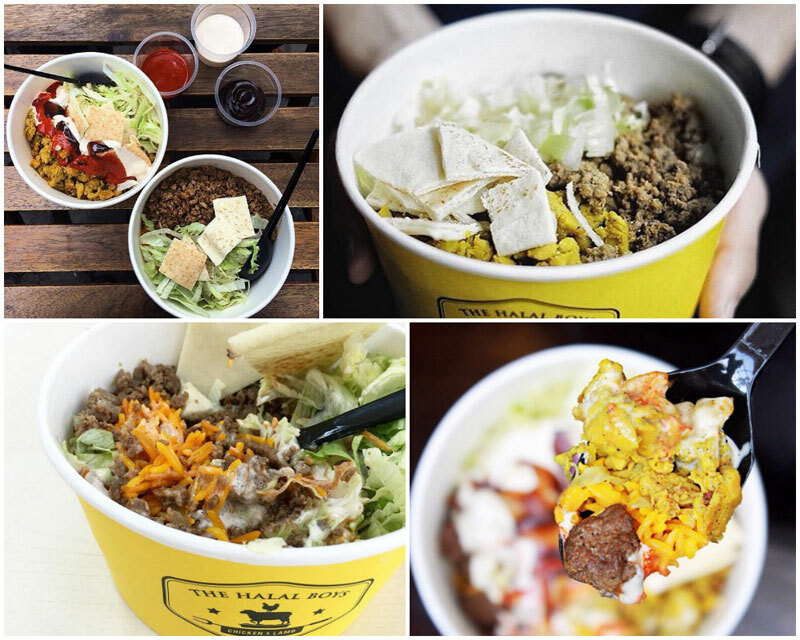 Are there any other great Halal restaurants or cafes we missed? Share with us below! Travel junkie and food extraordinaire - love all things that are good for the soul. Constantly on the move, only to be lost in the right direction.